This year, my husband I were a bit late with our two year anniversary photos. 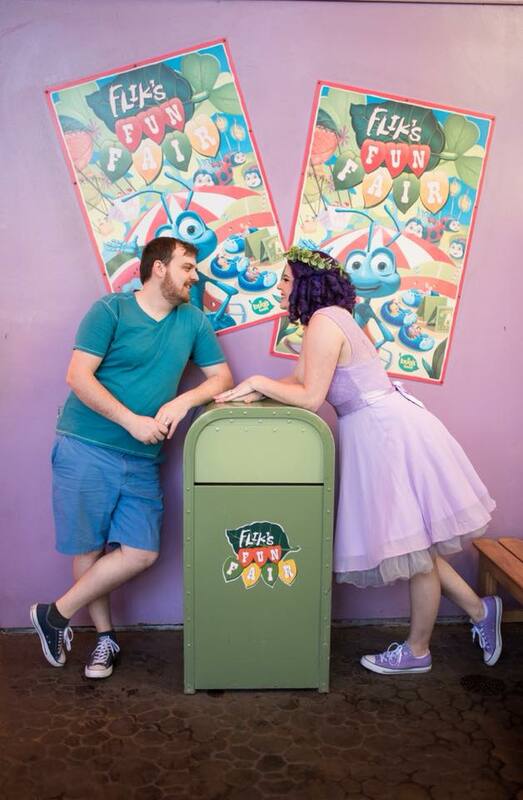 Thankfully we planned on heading down to Disneyland around Valentines Day for our friends vow renewal. 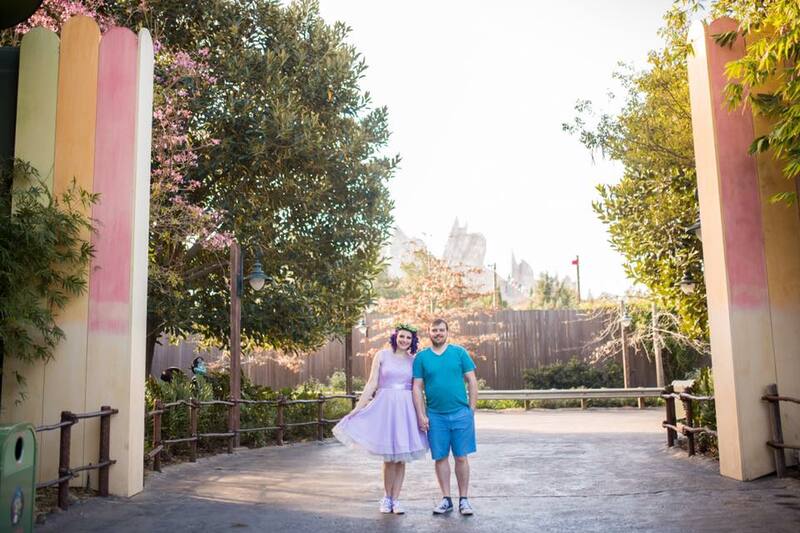 Bugs Land is not a location we have seen utilized very often for photos. We were pleasantly surprised of all the amazing details and photo opportunities that were available. 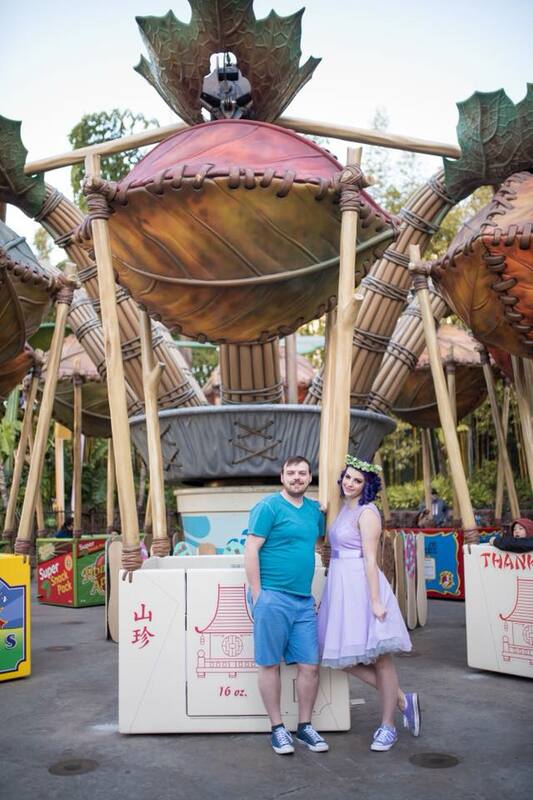 With my hair being purple, we decided Flick and Princess Atta would be original, fun & simple. Dressing up like any character can be expensive really quick, but with Amazon and digging in my closet I was able to throw together a simple outfit. Purple dress, grey petticoat, leaf crown & purple converse. My husbands outfit was already in his closet with just a simple blue shirt, shorts and blue converse. 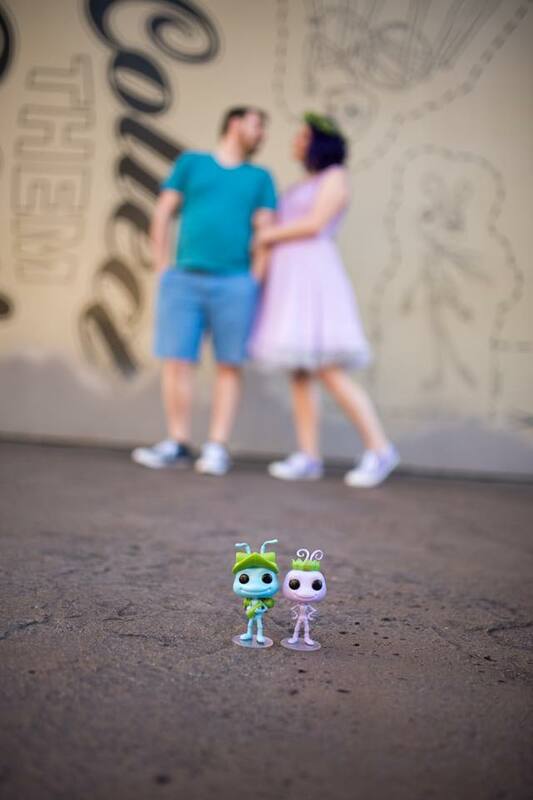 We also purchased Flick and Atta Funko POP figures as this has become a tradition for us because Evan (my husband) proposed to me with a set of Wreck It Ralph POP Figures. This card was a BLAST to make. I got to use the new set, Space Western from Kindred Stamps. It was my first time fussy cutting my little characters out since my Brother Scan and Cut mat was dead. I also got to practice coloring with a darker skinned character after talking to the professionals at the Copic booth from Emerald City Comic Con about what colors to use for shading cheeks. It’s always exciting to put new techniques into practice! I used space themed washi tape that I found in Bend, OR! Then I heat embossed the sentiment and some SU dimensionals to add a little pop to my characters as usual! We’ve been changing things up this month, and we’ve introduced a Design Team to our group! These ladies are INCREDIBLY talented and will be with us for the next several months! We couldn’t be more excited to be working with them! We also have Guest Designer, Lois with us AGAIN, because we love her so much. 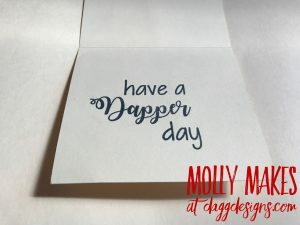 DaggDesigns Blog – You are here! So glad you made it, and can’t wait to see you again! Yes, this is literal release of the Kraken. 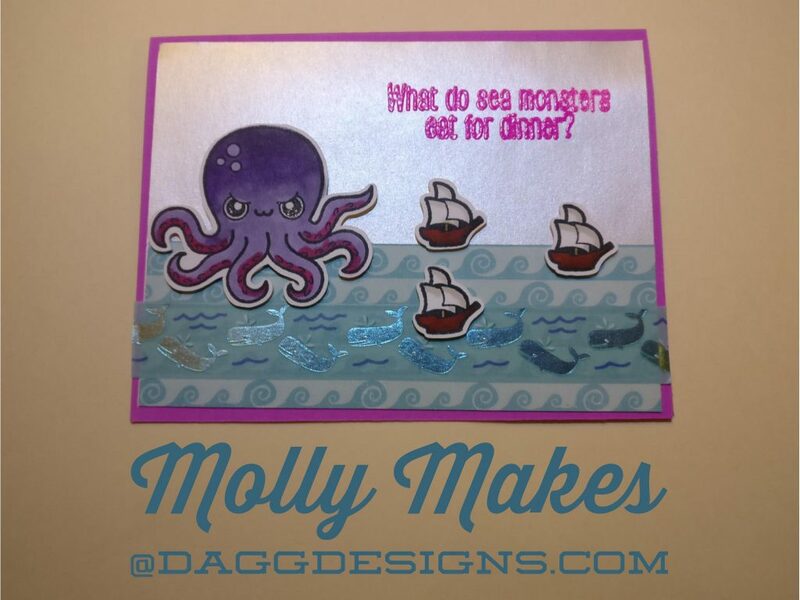 I used a magenta base, pearl paper for the sky and wave patterned paper for the ocean. Next, I layered my whale washi tape in the middle of the waves so it made them look like they are swimming! This is one hungry Kraken as he is going after THREE ships. 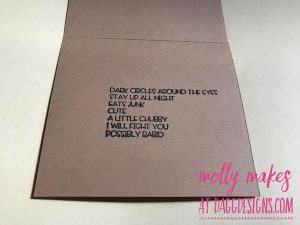 The text was heat embossed on the front; inside the card I used Black Memento ink. These guys are the BEST of friends. I had a blast blending in the little fox and really got to play with my coloring. 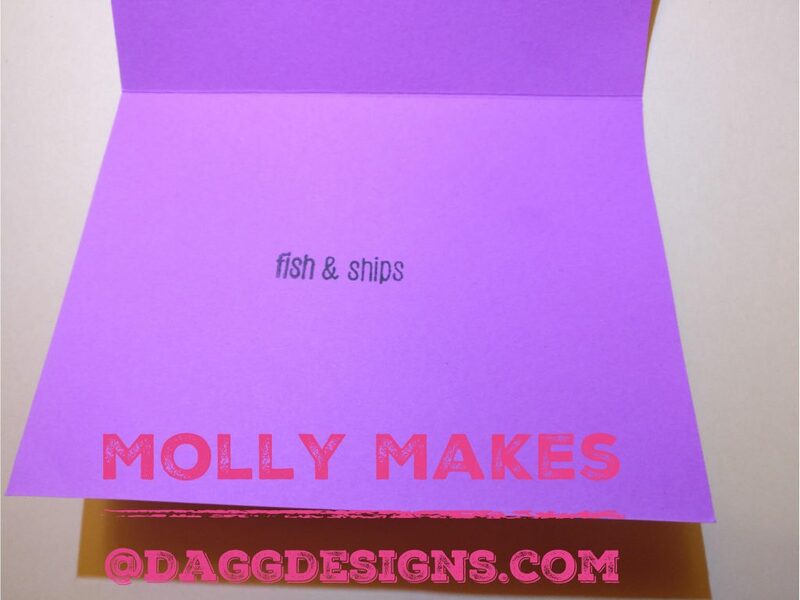 Like always, I utilized my dimensionals from Stampin’ Up. This month’s Kindred Stamps release includes a very cute stamp set called “Owl Post”. 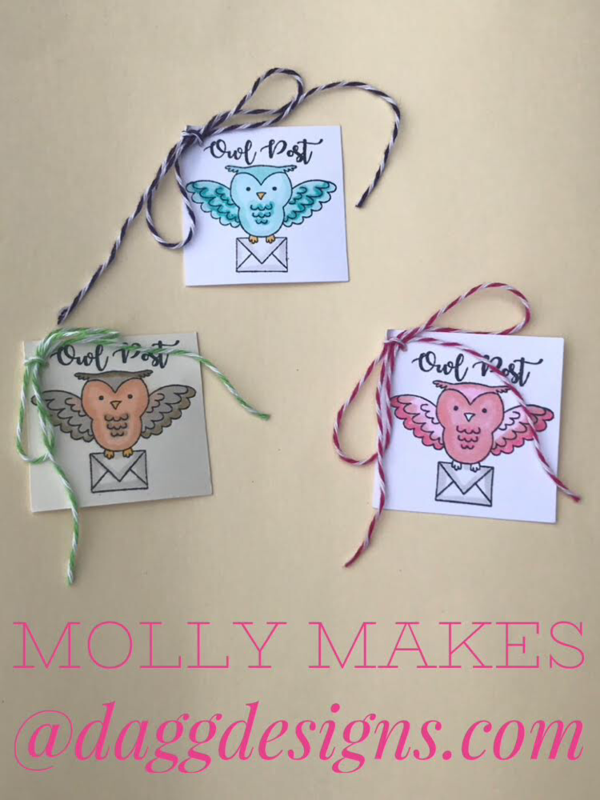 These magical owls are delivering mail so I figured that tags would be the perfect project to make with them. I designed them so they can then be added to any box or bag. I colored my owls using Copics. I thought it would be fun to play with some color and picked a few fun combinations to play with. After they were colored, I then poked a hole through the corner and tied some cute bakers twine into a bow. Our release this month is much smaller than the past but personally I think the sets are super cute! We’ve also got new Shaker Packs that are new and just beautiful! As always, we have a blog hop going on for this release, to be entered you must comment on each blog. The winner will be chosen at 9:00PM EST on 2/14/18 and will win a $10 credit to the shop! I am so excited about the January release for Kindred Stamps. I get to introduce you to “Mythical Cthulhu”. This squid face little guy is just too cute, especially when he is celebrating birthdays. 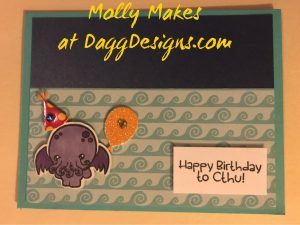 I started with a blue base card, and then used a sparkly dark blue background for the ocean sky and wave paper from Bo Bunny. I then stamped my little guy using my Mini Misti & Black Memento Ink. I precut my image with my Brother Scan n Cut, then added a few birthday pop up stickers to get him ready for the party. I love the birthday sentiment included with the set so I had to use it! This clean cut card was ready for the party! Thank you all for hopping along with us! I hope you are ready for one of the best Kindred Stamps releases that has occurred yet in my personal opinion. I am so very excited for both of these sets as raccoons are literally my favorite animal and parks cuties just has a special place in my heart . 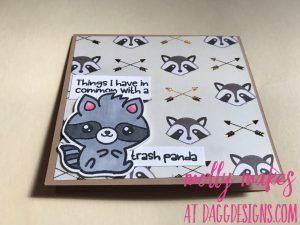 First, with my ‘trash panda’, I used a brown base card and an accent card patterned with raccoons that I purchased at my local Michaels. I then attempted to stamp with my memento tuxedo black ink right onto my raccoon paper, but it wouldn’t dry. I literally was able to wipe it off with a designated ‘craft towel’. I then used 80 lb Neenah paper for the sentiments, because the previous strategy was unsuccessful. (Yes, mistakes DO happen). I attached my raccoon that I colored using copics and wink of stella. Finally, I used my mini MISTI to stamp the inside of the card with the best sentiment that is included with this stamp set. 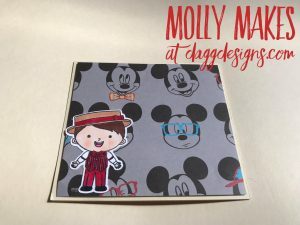 For my second card, I started with an off white base and a ‘nerdy mickey’ background paper. I then colored in a dapper dude and utilized my Brother Scan N Cut. Using my MISTI again to stamp the inside with a ‘dapper’ sentiment. 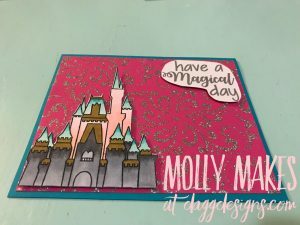 I also made a last minute third card with the most gorgeous magical castle. I really got to practice blending with my copics coloring this beauty. The heat gun also got out and ‘have a magical day’ was embossed in silver embossing powder. I am so happy with having my blog set up and having these posts be a more regular event for me. We are really excited about this release! We have 8 new sets being released on Friday! Our collection is quite an eclectic one, with something to attract everyone! What is the set(s) you are most excited about! One lucky person will win a $10 credit to the shop! Will that be you? All you have to do, in order to win, is to visit the following blogs and comment on the posts! Easy Peasy! 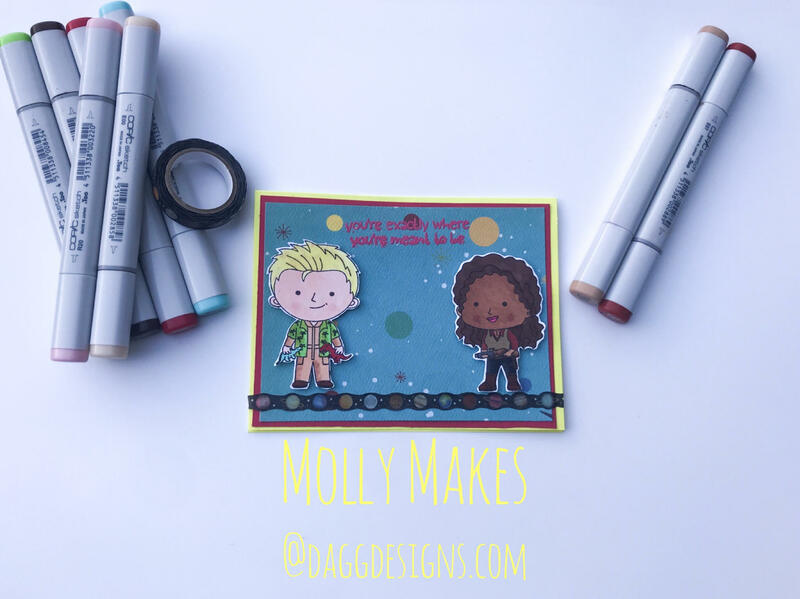 ALSO, one of our Creative Team Members will be giving away a card she created from this release, find out if you are our lucky recipient by heading over to the Kindred Stamps blog! 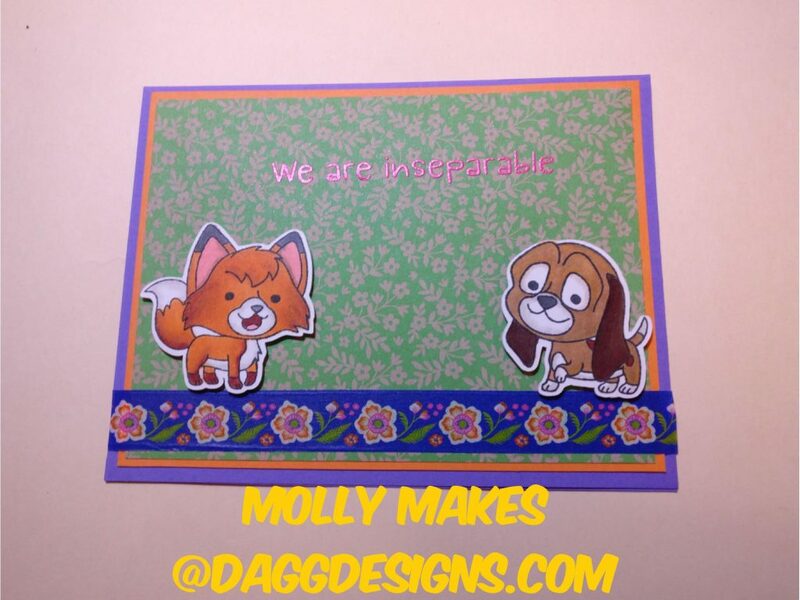 My name is Molly Dagg and I am a member of the Kindred Stamps design team. This is my very first blog post and also my first giveaway. 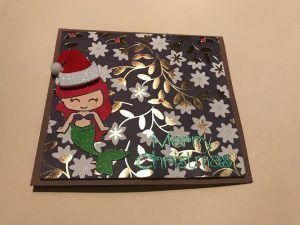 The ‘mermaid princess’ stamp set is one of my favorites and with Christmas just around the corner, I decided to do a little mashup for my card to include for my giveaway. I started with a brown base card, and used some festive paper for the background that I purchased at Michaels. I gave the background paper some ‘pop’ with dimensionsals, colored in my ‘mermaid princess’ and cut it with my Brother Scan N Cut. I put a Santa hat on her that I also purchased at Michaels. Finally, I heat embossed the sentiment ‘Merry Christmas’ at the bottom of the card. 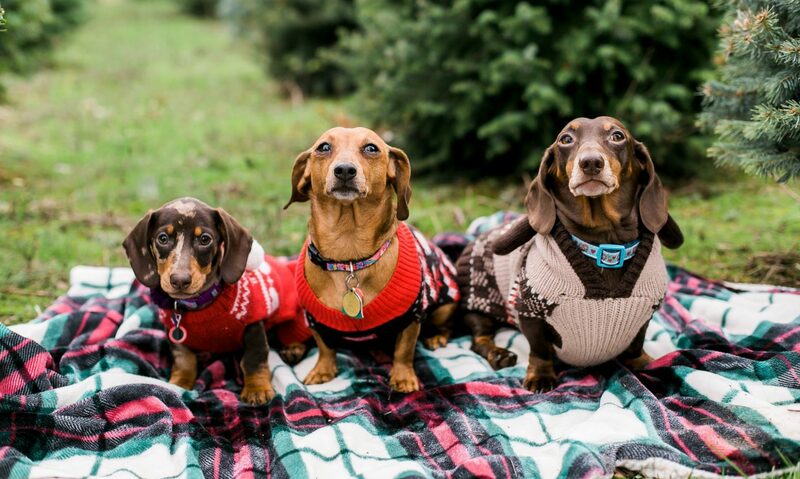 “We are SO excited that we have reached 500 members in our Fan Club! I know we’ve been quiet about this momentous event, but that was just because we’ve been working on a lot of things in the background. Such as… our giveaways, sales, the 12 Days of Christmas (if you haven’t checked them out yet, you need to!! ), oh, and I don’t know RELEASES (this month’s may be my favorite and I can’t wait to share it)!!! Oh yeah, AND a celebration of the 500! Kindred Stamps knows that we wouldn’t be here without you. We thank you with every breath we take for making our dreams come true! In that spirit, we would like to give each and every one of you a prize, but gosh darn it, that just isn’t feasible! So, we’re doing the next best thing! Each of our Creative Team Members chose items to give to you and are offering those items as a give away on their blogs and Instagram accounts. You’ll just need to hop over to their pages and comment, and hop over to our IG accounts and see what we ask you to do. We each have chosen our own way of handling the giveaways. 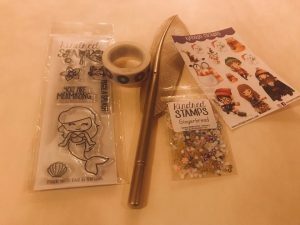 You’ll get opportunities to win Kindred Stamp sets, sequins, fun washi, something handmade by the team member (hehe SURPRISE), and maybe some other extras! In addition, Kindered Stamps is offering a $25 store credit to one lucky winner! Make sure to head over to the blog to learn more! 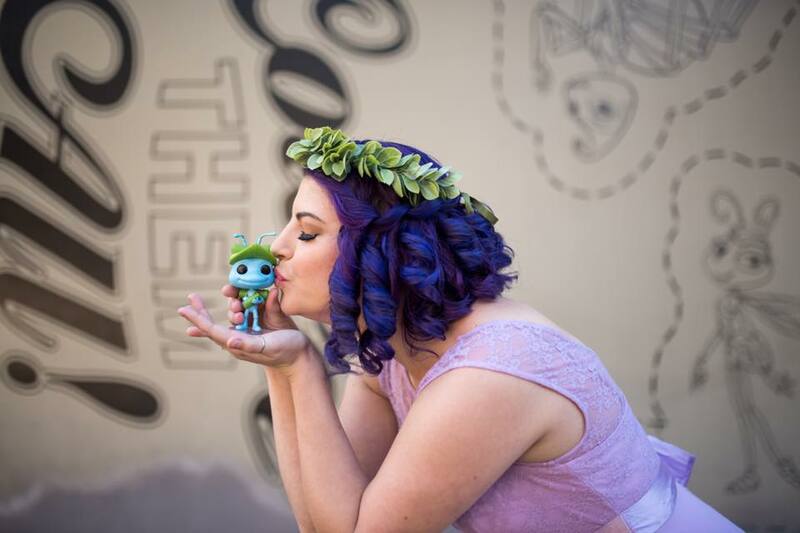 We love crafting, we love playing with these fun pop culture sets, and we can only do that thanks to you! So, THANK YOU! Make sure you’ve left your comments by 9PM EST on 12/11/2017 to be entered for the giveaways!